I also tasted a number of finished 2014s that will be bottled later this summer. The 2014s continue to develop positively. Stylistically, the 2014s today come across as slightly smaller-scaled versions of the 2013s, with the same shades of dark fruit and plenty of mineral/savory overtones, but less body, tannin and overall heft. I will have a better idea of the overall consistency of the vintage this fall, when I do my formal tastings, but at least at the top, 2014 is another strong and potentially outstanding vintage for Napa Valley. Leslie Rudd owns one of the great pieces of dirt in Napa Valley. Yet Rudd Estate has had a mixed track record over the last decade or so. In my view, the wines have often come across as forced. Look for that to change under the direction of Frederick Ammons, who recently came over from Bill Harlan’s Napa Valley Reserve. One of the most hands-on winemakers in Napa Valley, Ammons brings a refined touch, a keen palate, and an outsized passion for the many subtleties of site to Rudd Estate. The young wines I have tasted here of late show considerable promise. Marc Gagnon arrived at Bryant in 2014 from Screaming Eagle, where he was Assistant Winemaker. Right away, Gagnon’s wines have shown remarkable finesse as well as potential. 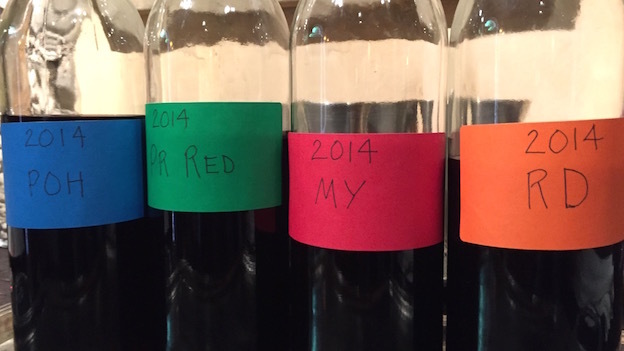 The 2015s I tasted from barrel earlier this spring were exquisite. Gagnon is another young winemaker who is hands-on. Every aspect of production is done on site, including bottling and shipping, both of which are exceedingly rare to see in Napa Valley. 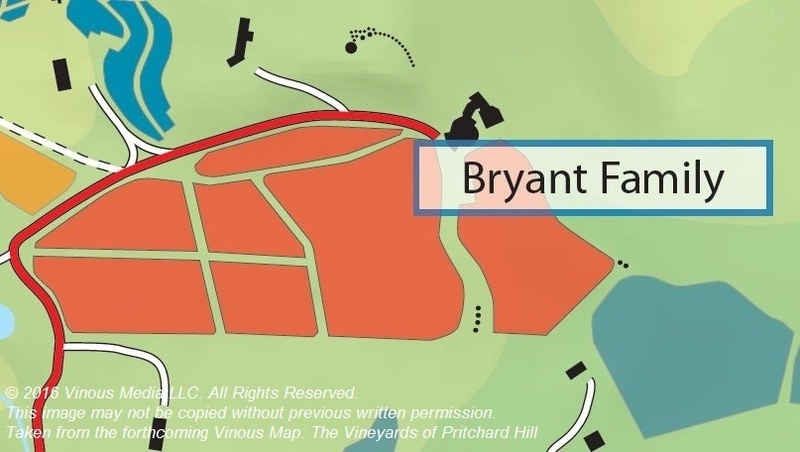 Long-term organizational stability has always been the Achilles heel at Bryant. Let’s hope Bettina Bryant can continue to build on the strengths of the team that is in place today. Formerly at Araujo and Krupp Brothers, Nigel Kinsman has built an enviable track record over the years. Kinsman has several new projects that are worth watching. Late last year Hong Kong investor Henry Cheng purchased adjacent properties Reverie and Von Strasser on Diamond Mountain, plus the land to develop the Calistoga Hills Resort, which is expected to break ground within the next few months. The old Von Strasser parcels will be entirely ripped out after the 2016 harvest, while much of Reverie will also be redeveloped. Kinsman is making wine for the new owners from the Reverie parcels. I have tasted the 2015s from a barrel twice so far, and they have been impressive both times. In particular, Cabernet Franc appears to be especially well suited to this site. The current owners bought all the real assets but not the brands, so the name of the new wine that will be made here is yet to be determined. Kinsman is set to start his own label with the 2016 harvest. 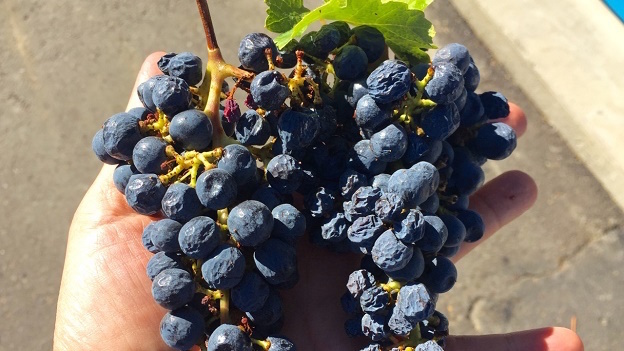 The first Cabernet will be from Reverie fruit, while a second source comes online next year. Kinsman is also the winemaker for Jamie McCourt’s new project from a site in Rutherford farmed by David Abreu. A man of many talents, Kinsman designed Wheeler Farms, Bart and Daphne Araujo’s new custom crush facility on Zinfandel Lane, which I am told is state-of-the-art. I would expect nothing less.